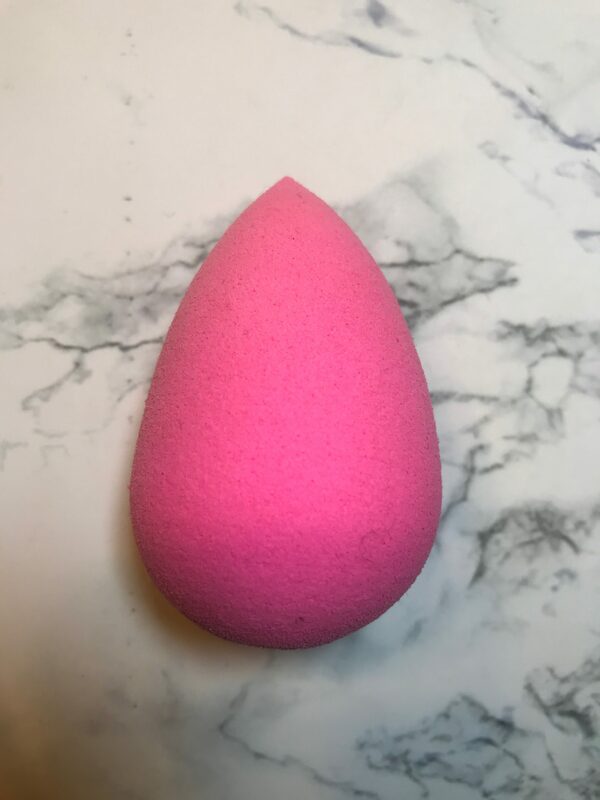 I have already done a post on cleaning your makeup brushes, which you can find here, but what about a beauty blender? 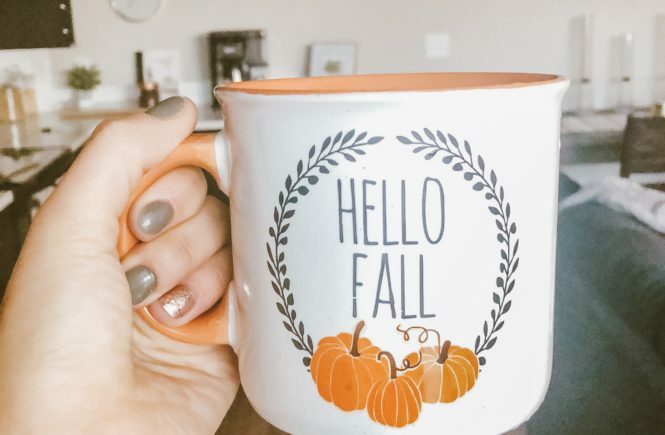 For me the routine is very different but still super easy! I even have some dupes for the Beauty Blender Cleansing Solid. When you buy a beauty blender you also have the option to buy this cleansing solid. The sponge itself runs you $20 dollars, and the cleansing solid is an additional $16 dollars at Sephora. You can even get this to clean your beauty blender on, which costs another $20. If you know me then you know there is no way I would ever spend the money on this! I want to splurge on nice perfume, not a sponge cleaner. This Christmas Sephora was running a special for the Beauty Blender and the cleansing solid for $25 dollars. I was in the market for a new beauty sponge, and it was such a steal to get the solid for only $5, so I went for it. 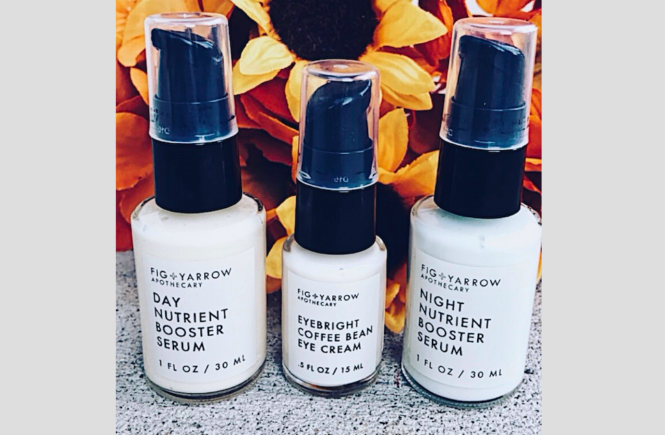 While the cleansing solid does work well, I have some dupes that work just as well! Don’t think I am crazy. 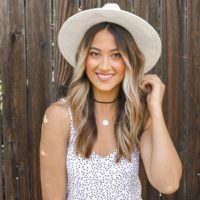 Last weekend I was in Vegas (check out my post about that here!) and my beauty blender was filthy! I decided to try to use the hotel soap to clean it and I was shocked at how well it worked! 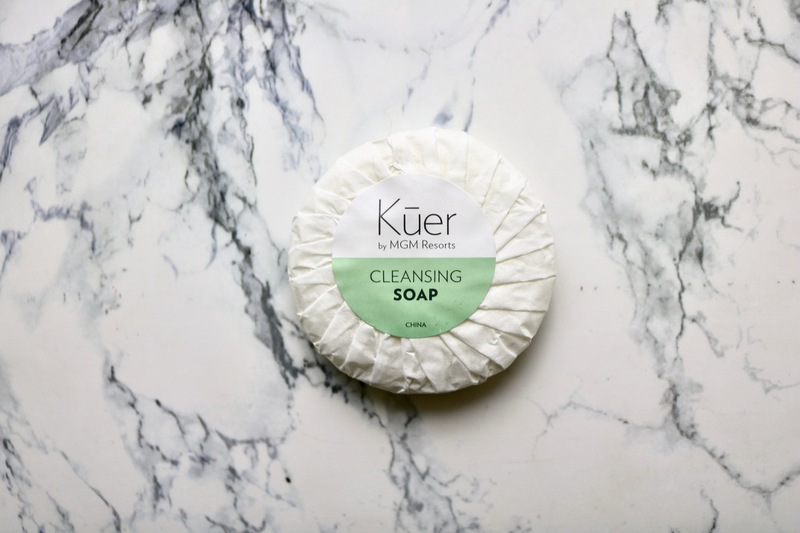 I’m sure all hotel soaps are slightly different, but the next time you’re out of town try it out and you might be surprised! It has been years since I have used this but a long time ago I read about it being a pretty good dupe and I ended up buying it. 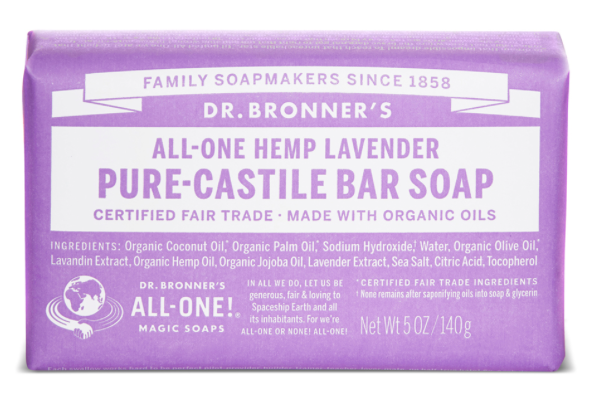 It worked pretty well and is convenient to buy, because its available at drug stores. 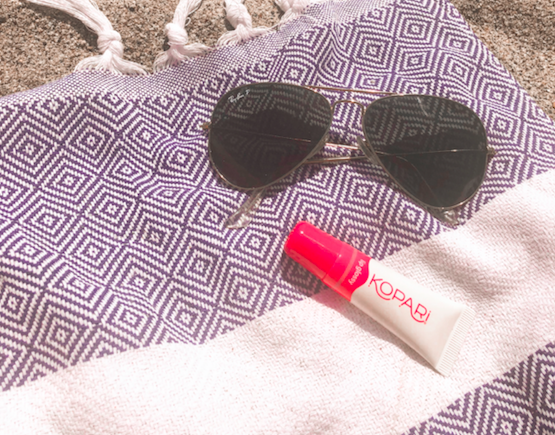 If all else fails, you can use a cleanser. I will say though, this is my least favorite method. You just can’t get a liquid cleanser dispersed as evenly as a solid and it takes forever to rinse out. I stopped using this method and starting using a solid and now I clean my blender so much more often. 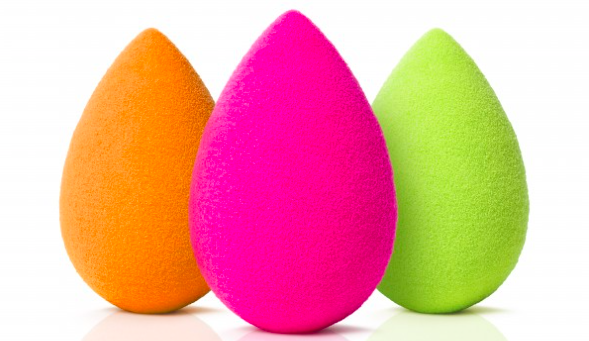 Start by getting your beauty blender wet by squeezing it under running water several times. From there, rub the beauty sponge over the soap, concentrating on the areas where you can see makeup in your sponge. Rub out the makeup and soap while rinsing the sponge under the water. If you want, you can use a brush cleaning glove like this one instead of just using your hands. Repeat this until you can’t see anymore makeup! When you are done, rinse one more time for good measure. I do this every 2 or 3 days to keep my sponge clean. 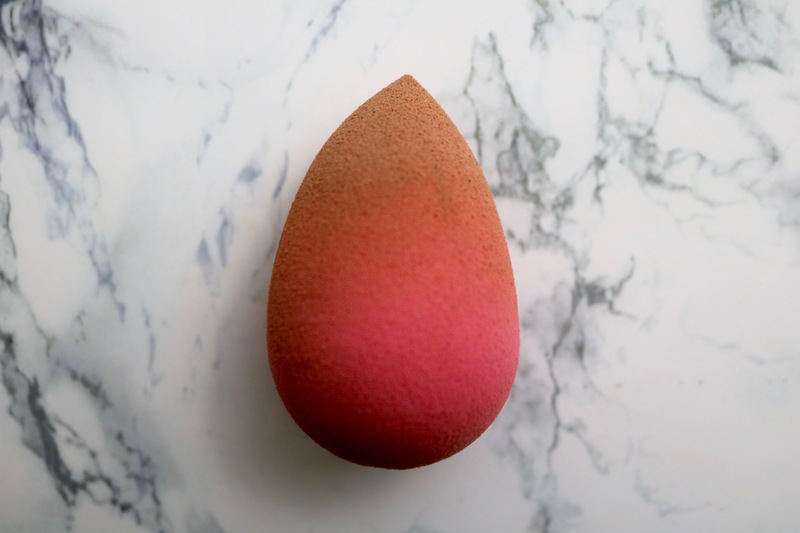 After your done washing your beauty blender, squeeze out the excess water as much as you can, and throw your sponge in a bowl in the microwave! You only need to microwave it for about 15 to 20 seconds to disinfect it! Be really careful when you pull it out of the microwave because it will be steaming and super, SUPER hot. Let it rest for a minute and you will be good to go! I only do this every week or two. It is seriously so easy to clean your blender this way! Let me know if you try it what you think! Until next time!